Bring the family to downtown Aurora when the stars are out, and enjoy a fun and educational treat for all ages. 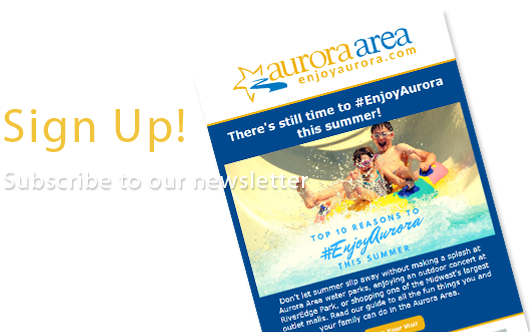 Aurora Museums welcome visitors to downtown Aurora after hours on three Thursdays highlighting STEAM activities for all ages. Families are encouraged to pick up a museum passport and have it stamped at all locations in order to enter a raffle for a museum membership. Aurora Regional Fire Museum, SciTech Hands On Museum, G.A.R. 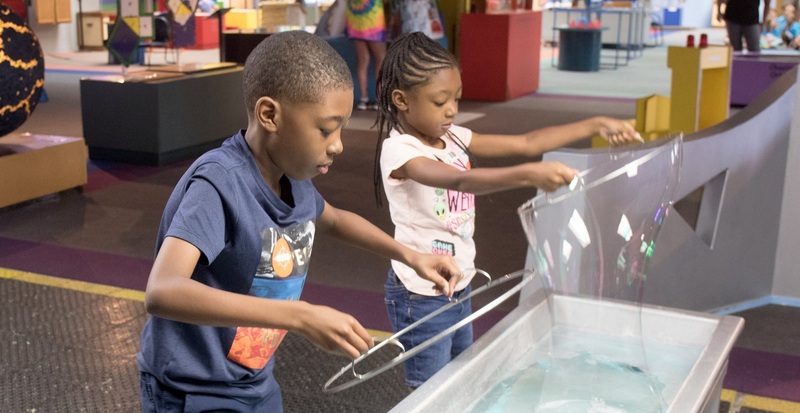 Museum, The Pierce Center and Santori Public Library will stay open “after dark” from 5 to 8 pm on Thursdays June 13, July 11, and August 8 in 2019. Sponsored by Aurora Downtown.